RiskLimiter Reporter brings critical speed and accuracy to the reporting of accidents and can also perform custom audits. 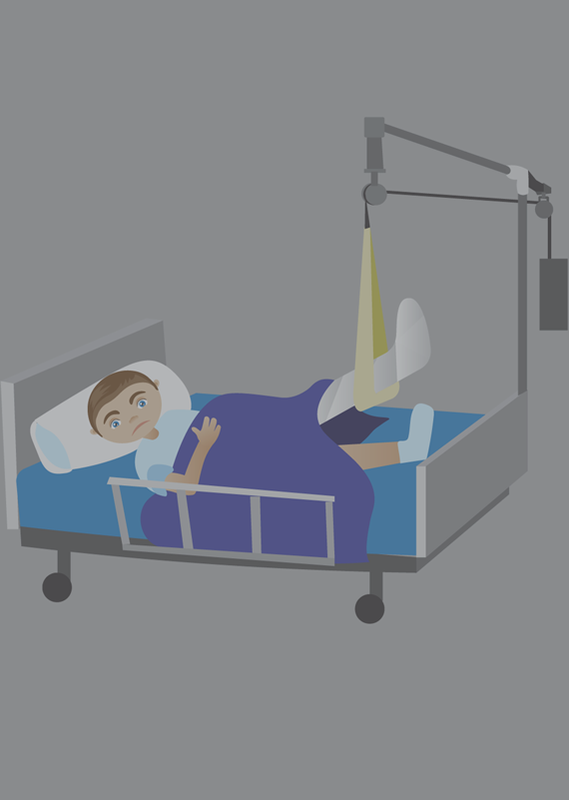 Customer and employee accidents are serious matters. It’s important that details be captured and claims filed immediately after these incidents occur. RiskLimiter Reporter allows you to quickly, easily and accurately record, and respond to, each and every accident in a standardized manner. The detailed documentation RiskLimiter Reporter provides becomes a valuable asset when workers’ compensation or customer lawsuits ensue. From an operational standpoint, RiskLimiter Reporter creates a more uniform process for multiple facility locations and a better tool for forecasting future incidents. 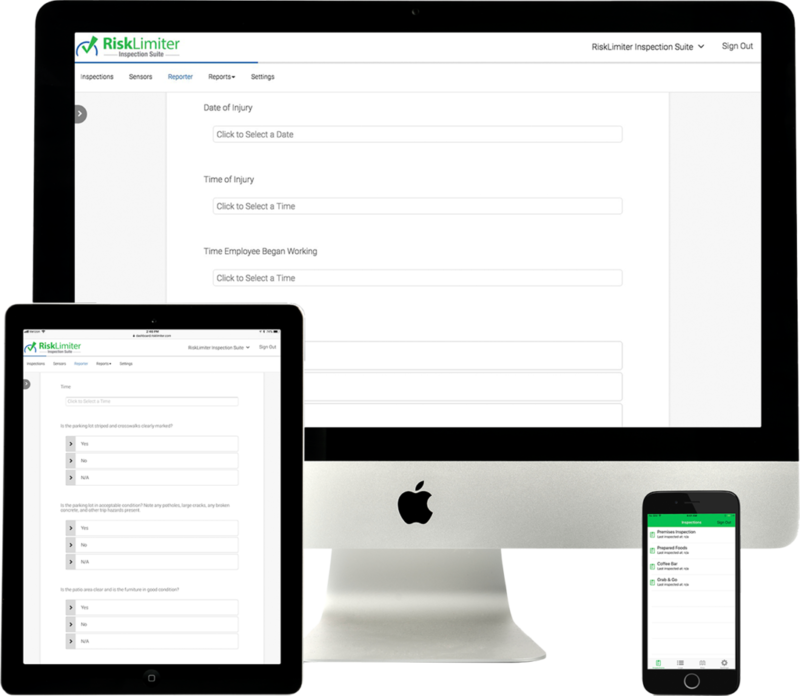 Following an accident or injury an authorized employee will log in to the RiskLimiter mobile application. He or she will choose the appropriate employee or customer incident form and follow the prompts while filling out all the required information. Voice data entry and photo capture are both available for use as needed. Upon completion, an email containing the report will automatically be sent to the recipients you designate, such as your internal risk and claims department, insurance company, and third-party administrator. The report is simultaneously added to the RiskLimiter cloud database where it can be accessed at any time. The RiskLimiter team will work with your company to create custom electronic audit forms. Associates select the appropriate audit form on the RiskLimiter mobile app and follow the prompts to completion. Audit results are automatically sent out to the designated personnel and all related data is stored on the RiskLimiter cloud.